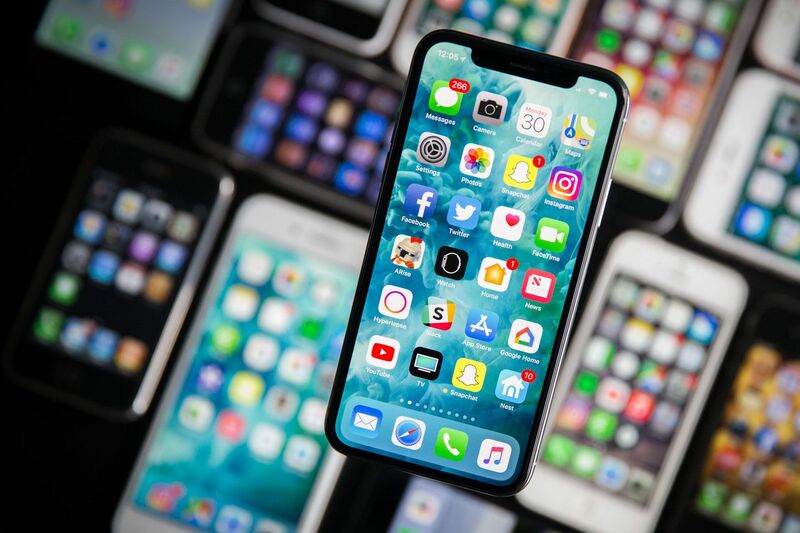 Apple will release a trio of iPhones later this year led by what will be the company’s largest handset yet according to a recent report from Bloomberg. Citing unnamed sources, the publication claims the supersized iPhone will have a screen “close to 6.5 inches.” Known internally by the codename D33, some of the prototypes reportedly have a screen resolution of 1,242 x 2,688. The body of the phone will be about as big as the current-generation iPhone 8 Plus, we’re told, albeit with a screen that is about an inch larger courtesy of the edge-to-edge design. Like the iPhone X, it’ll use OLED screen technology and offer Face ID. The device is expected to be a hit with business users, allowing them to craft e-mails and manage spreadsheets on a screen that’s about as large as what you’d find on a small tablet. As such, the handset could cannibalize iPad sales. Apple is also working on two other iPhone models. D32 is the codename for a device that’ll serve as an update to the standard-sized iPhone X. Like the bigger iPhone, this model is expected to utilize Apple’s new A12 processor and feature a stainless steel band around the perimeter. The two may also be offered in a gold color option. Apple planned on having a golden iPhone X but abandoned the idea due to production issues. The new phones will likely arrive running an updated operating system. iOS 12, codenamed Peace, is expected to deliver additional augmented reality features, deeper Siri integration, digital health monitoring and the ability to utilize Animojis during FaceTime calls. The cheaper iPhone, meanwhile, will use LCD screen technology in an edge-to-edge design and boast aluminum edges and a glass back like the current iPhone 8. Look for Apple to unveil its next batch of iPhones this fall.